The GKA proudly presents her new GKA Kite World Tour website! 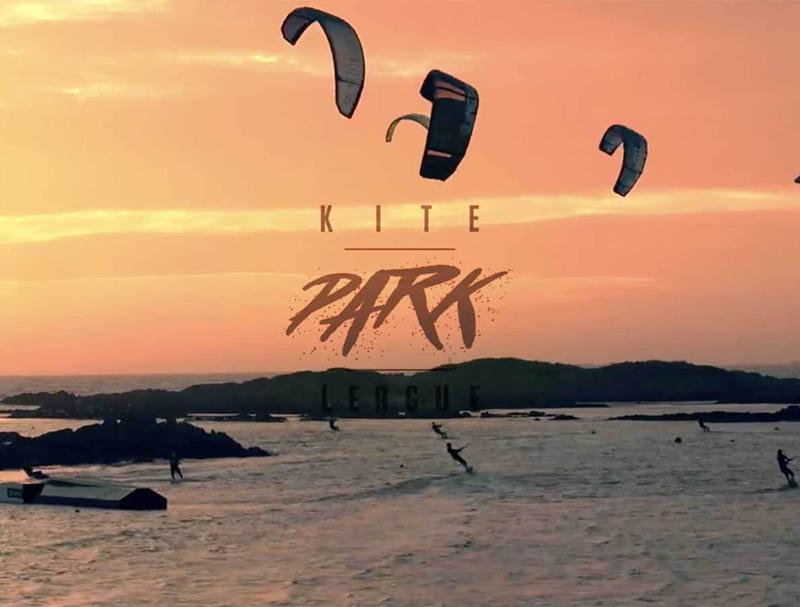 The GKA works with the kite-sport industry to provide reliable information about market developments and to provide riders with a platform to achieve the goals of the GKA. 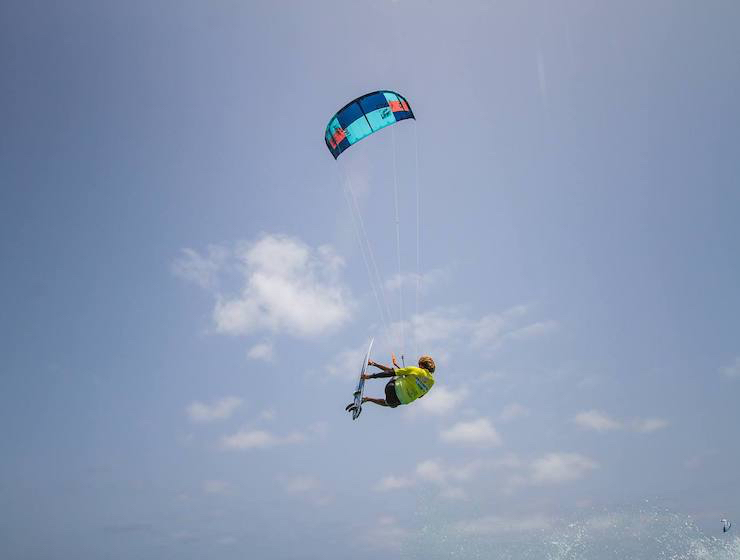 The GKA’s main objective, however, is to continually ensure that kitesurfing continues safe practice through the development and implementation of equipment standards. Home of the GKA Kite World Tour. 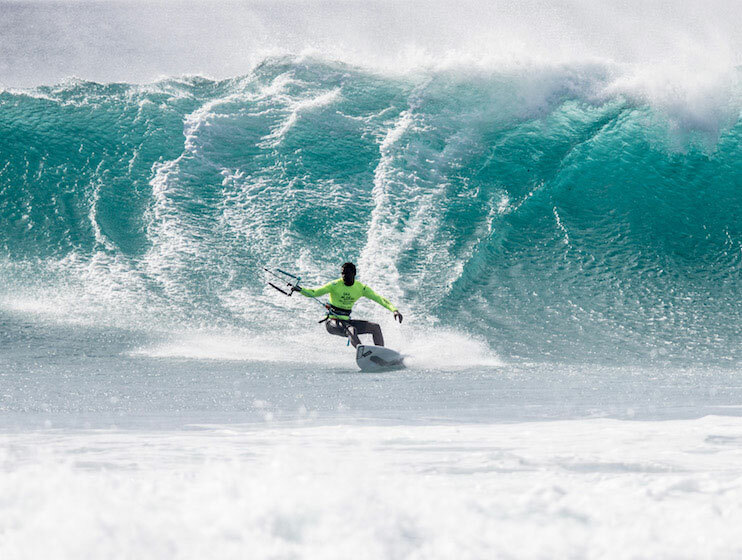 Sanctioned to crown official World Champions, the 'Kite-Surf' World Cup events are focused on wave & strapless freestyle on surfboards, while the 'Freestyle' World Cup events focus on twin-tip riding. You can stay up to date and follow all the action and results for both disciplines via the videos, reports and photos on this site! Sign up to be the first to know! 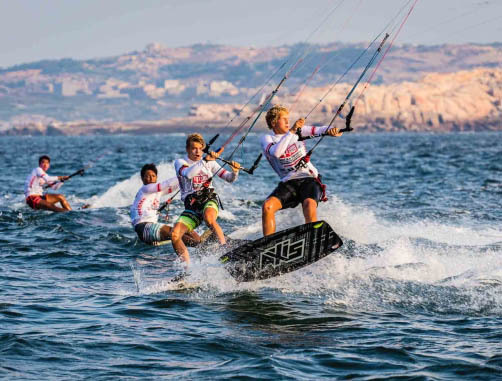 You’ll receive an average of two newsletters a month packed with the latest info from the GKA Kite World Tour, your favourite pro riders, and news from the world of kitesurfing!